Tonight! 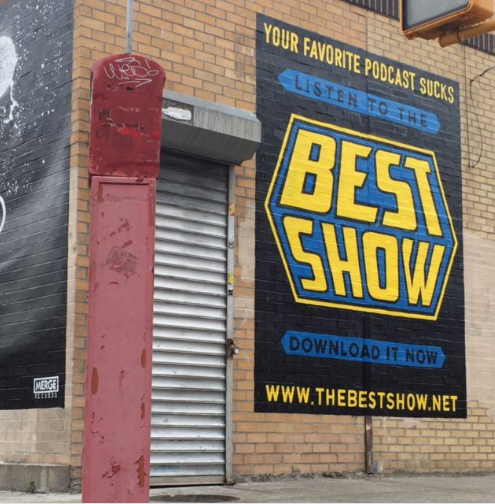 Join AP Mike, Dudio, and Pat Byrne as they recount some of their favorite Best Show moments of 2015! TONIGHT: GARY THE SQUIRREL! I WAS LIED TO! Tonight we’re gonna have fun. There’ll be some surprises. 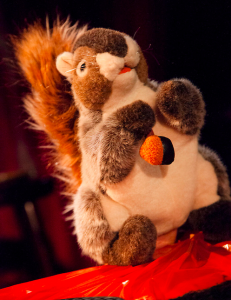 One of which will be the one and only GARY THE SQUIRREL, who will be debuting his new show! It’s gonna be great! Don’t miss it! The topic is I WAS LIED TO! What are some of the lies you’ve been told in your life and how did you deal with them? They can be funny or sad! The important thing is that you call 201-332-3484 with your story! There will also be some surprises that I’m working on and I am working up a story that I’ve been meaning to tell. 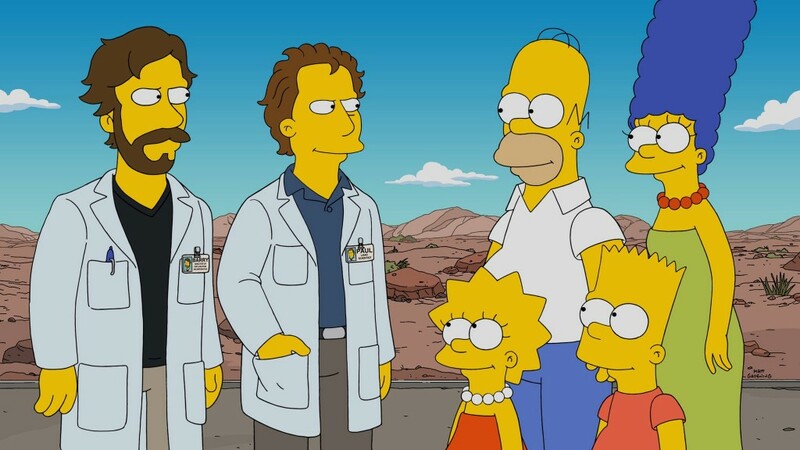 It’s gonna be a great show! Have I ever lied to you? And the hashtag for tonight is #IWasLiedTo!